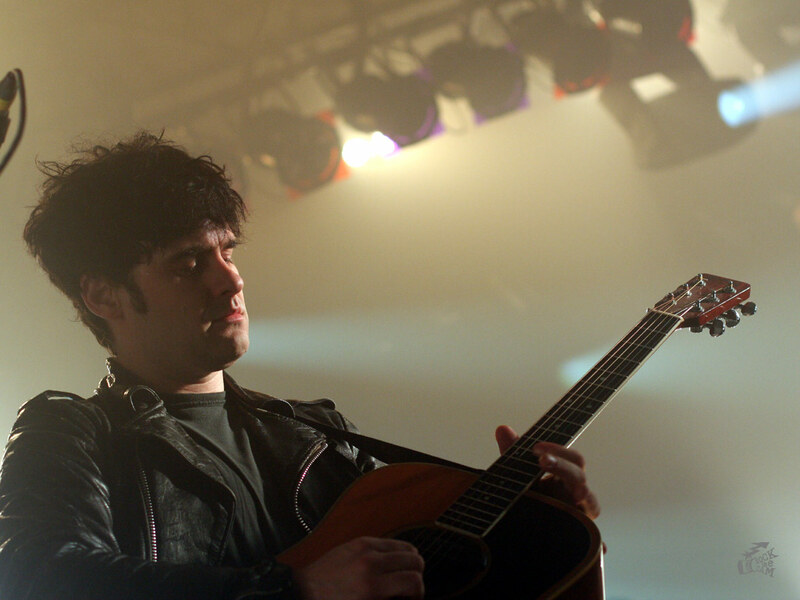 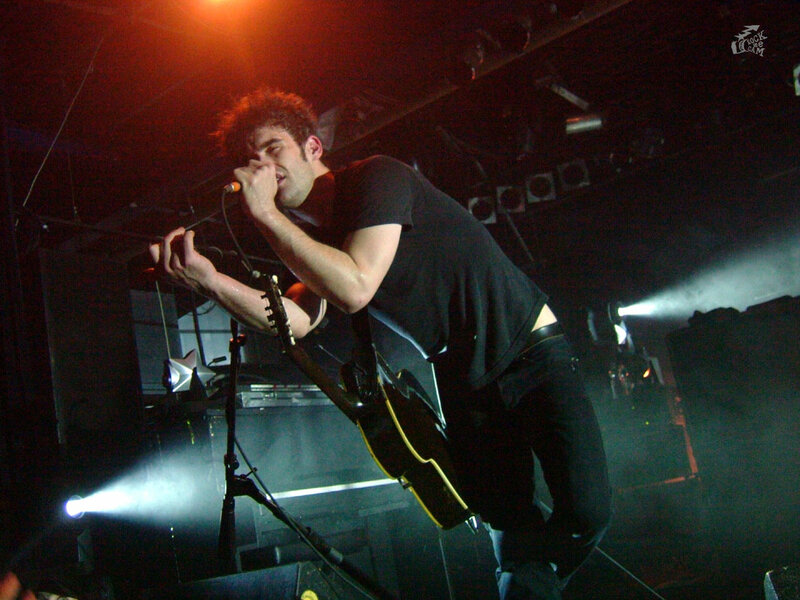 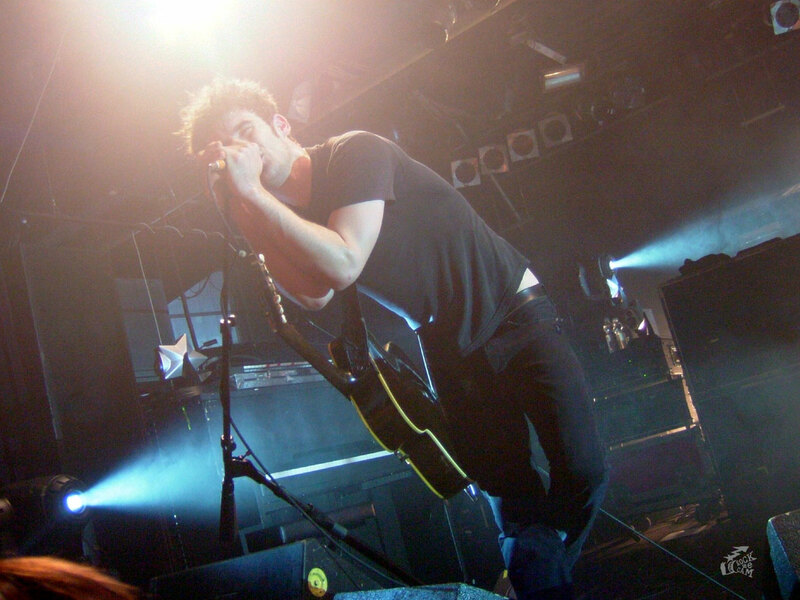 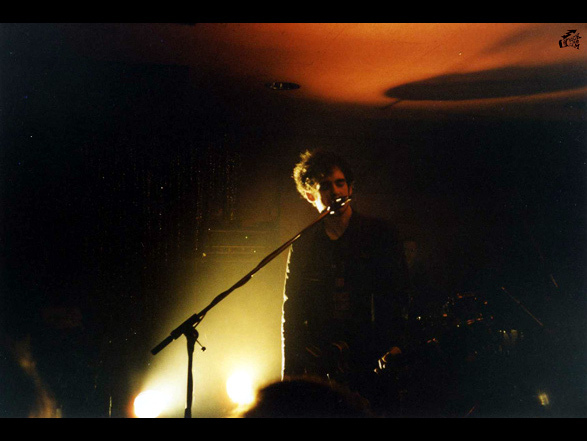 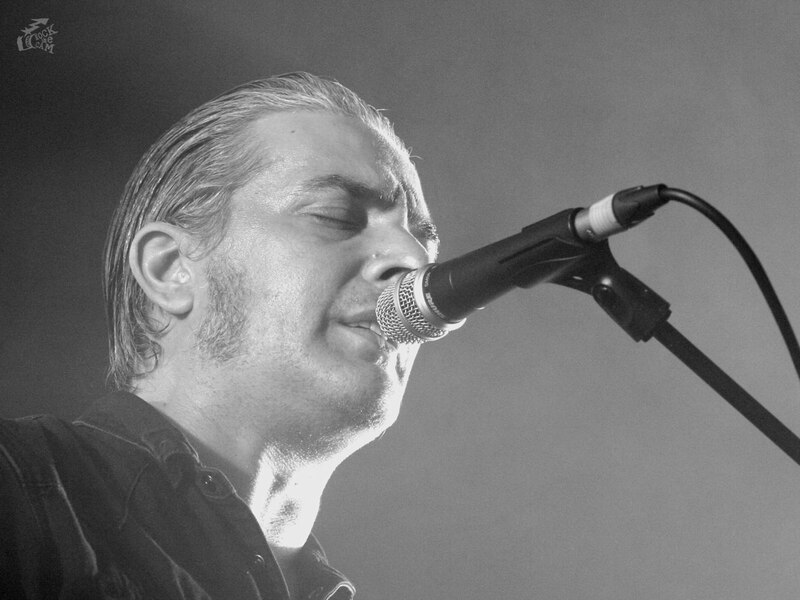 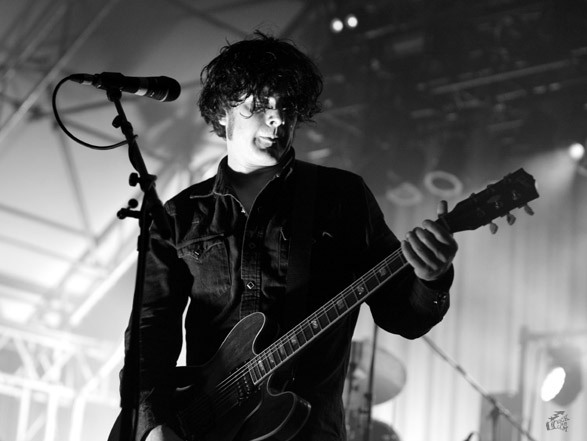 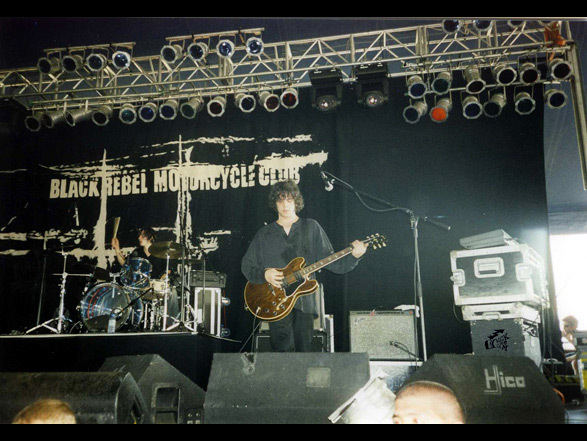 Zu den Konzertfotos vom Black Rebel Motorcycle Club geht es hier. 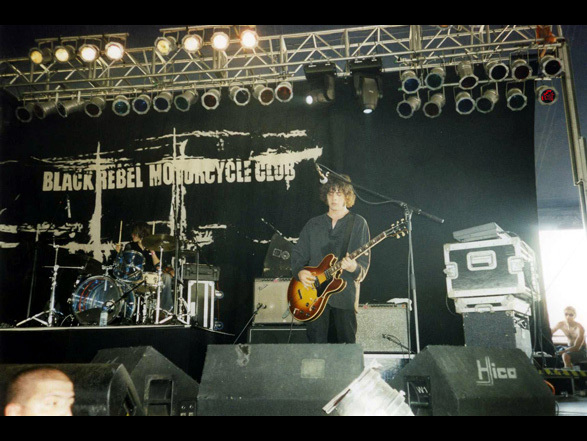 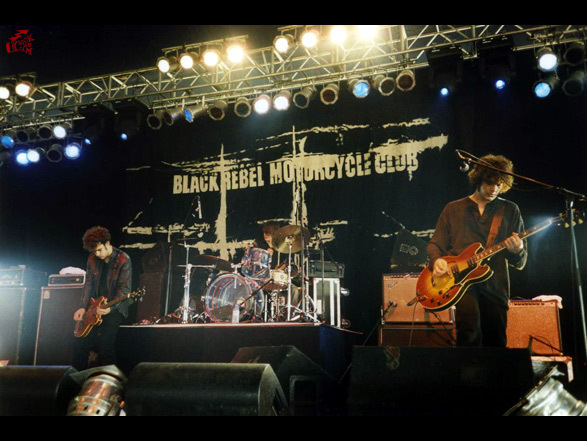 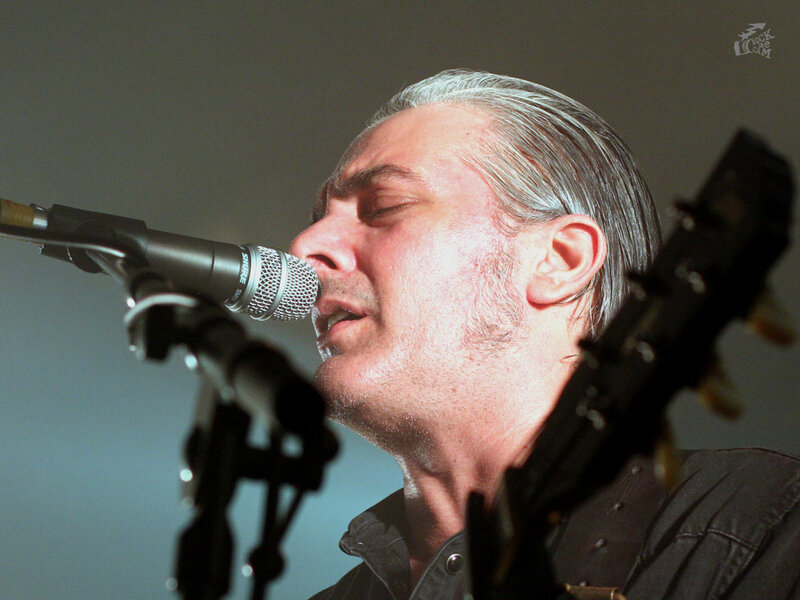 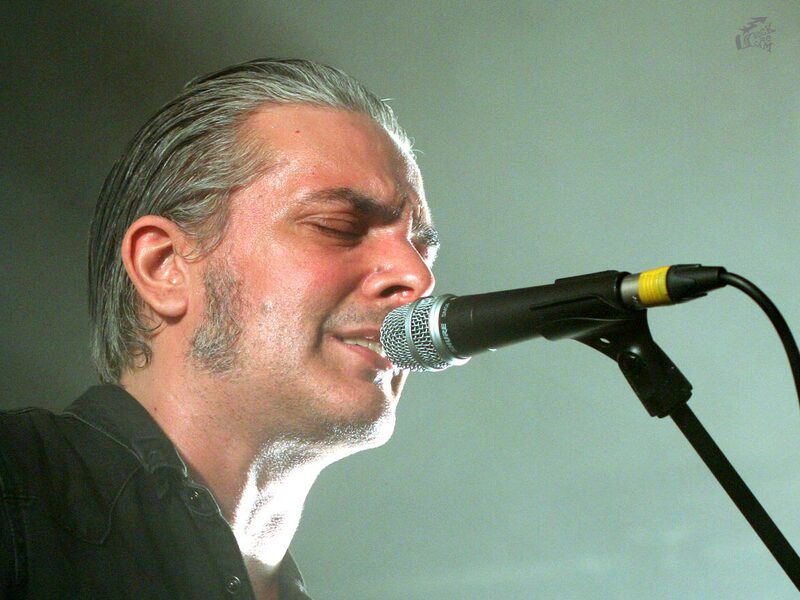 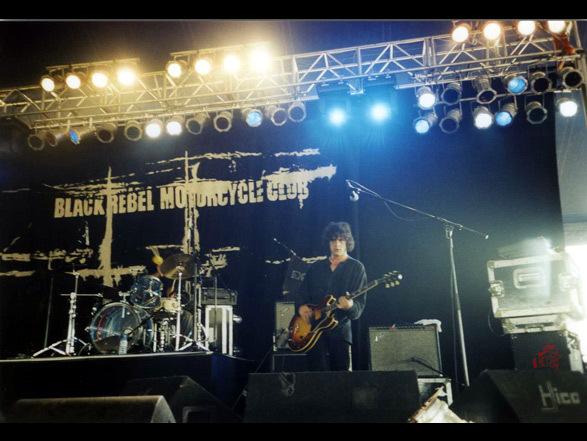 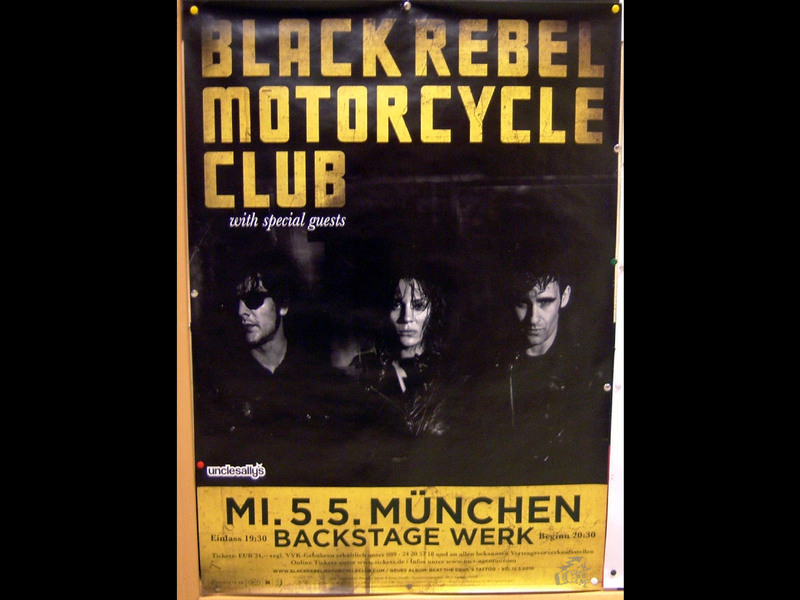 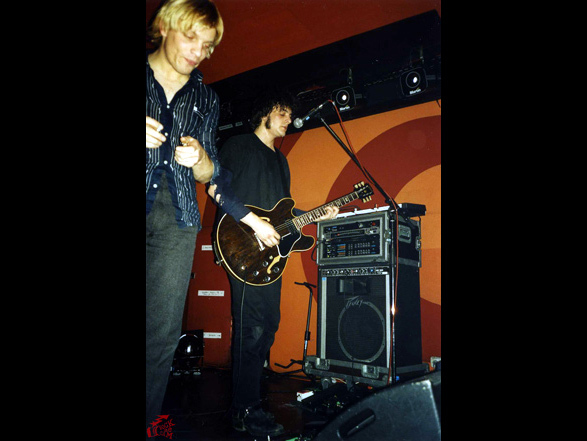 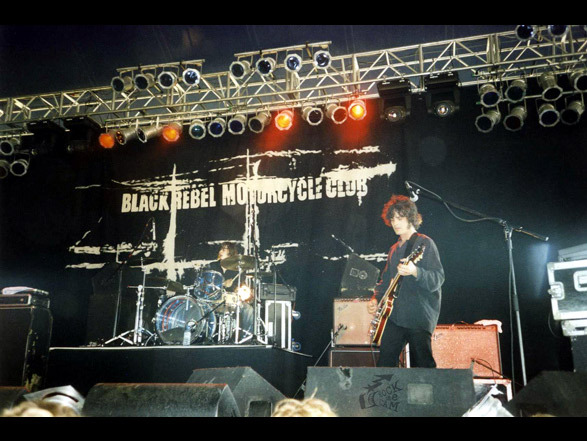 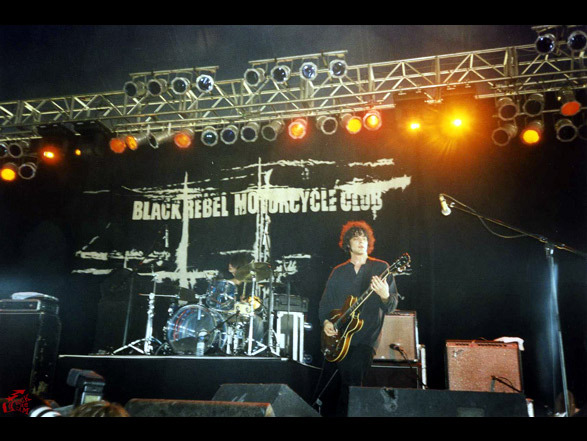 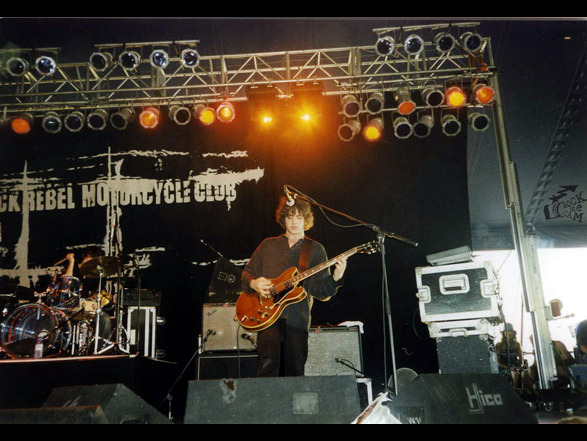 Good job, cause here you find the Black Rebel Motorcycle Club tour poster from their Munich show 2010. 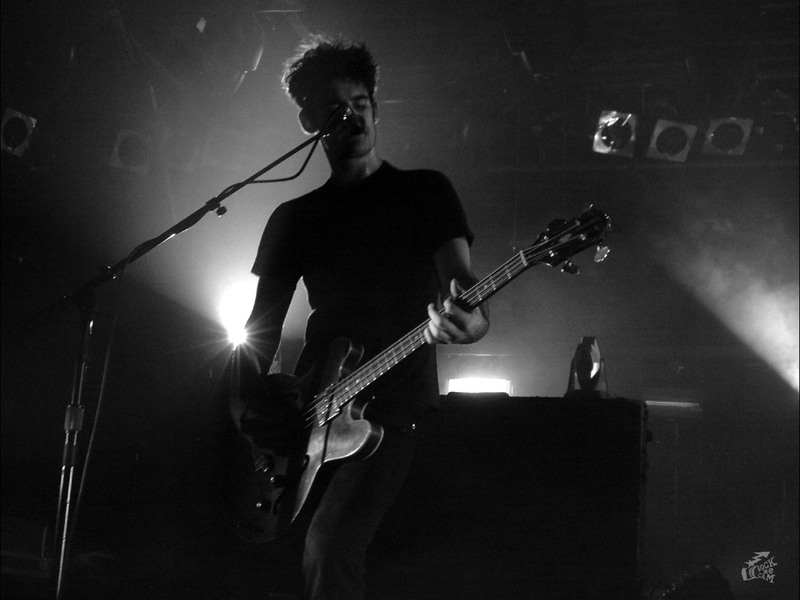 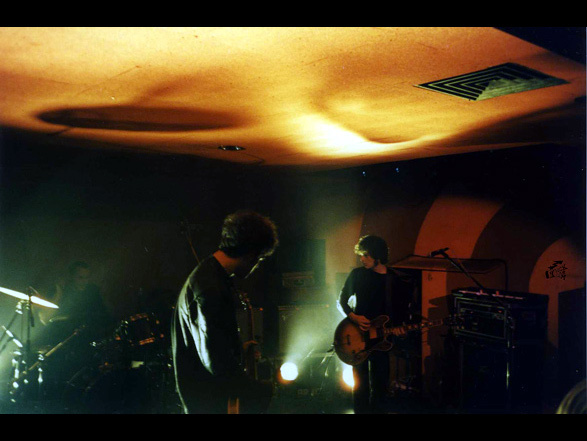 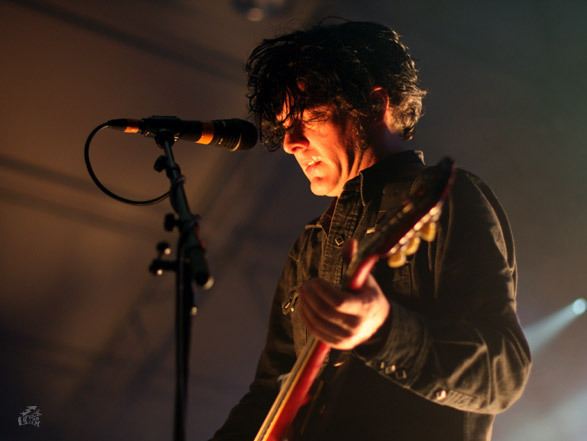 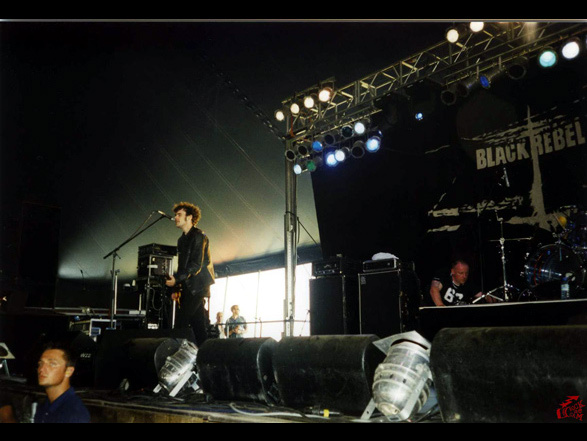 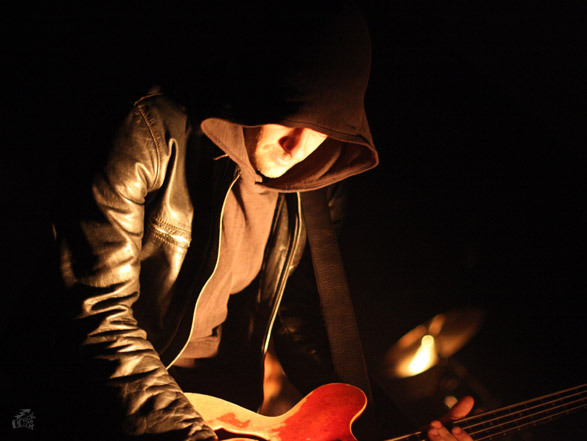 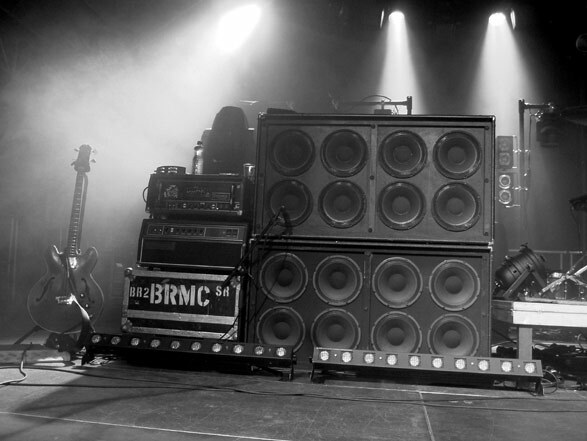 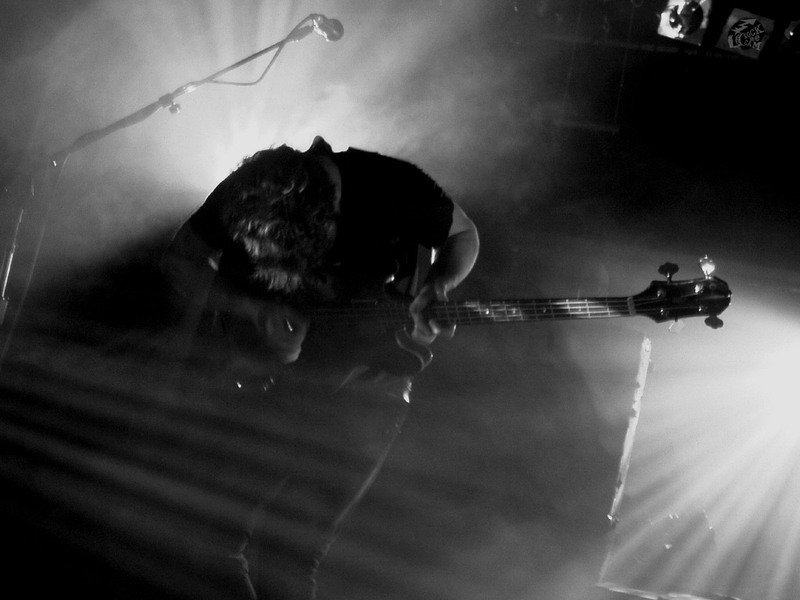 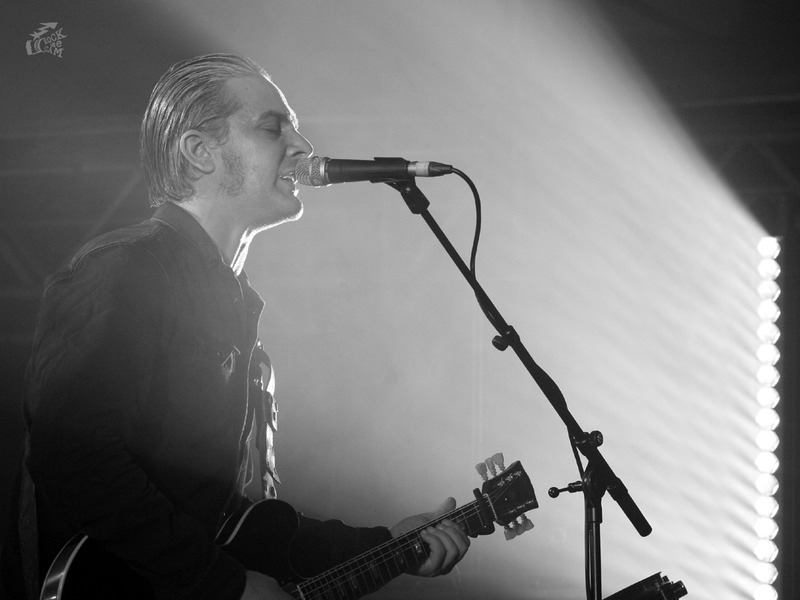 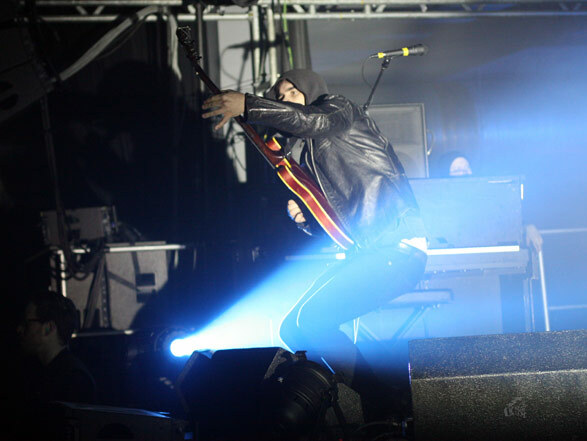 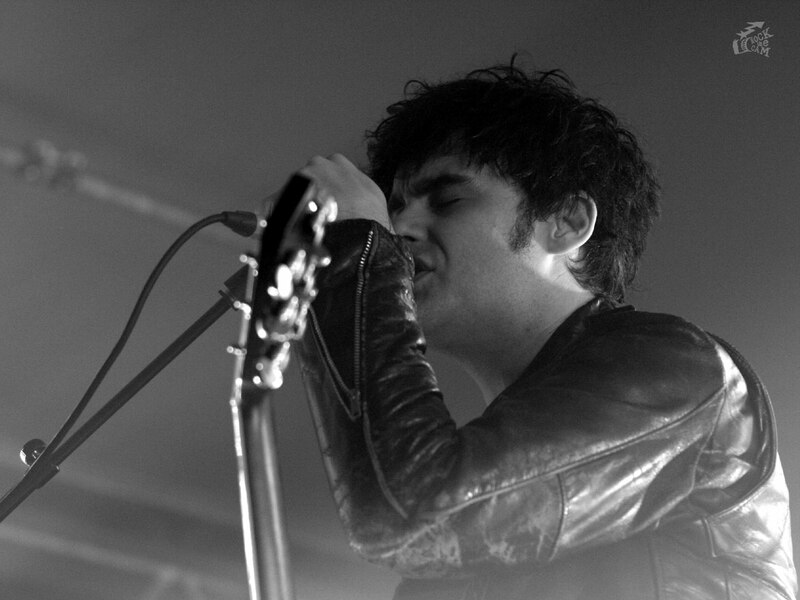 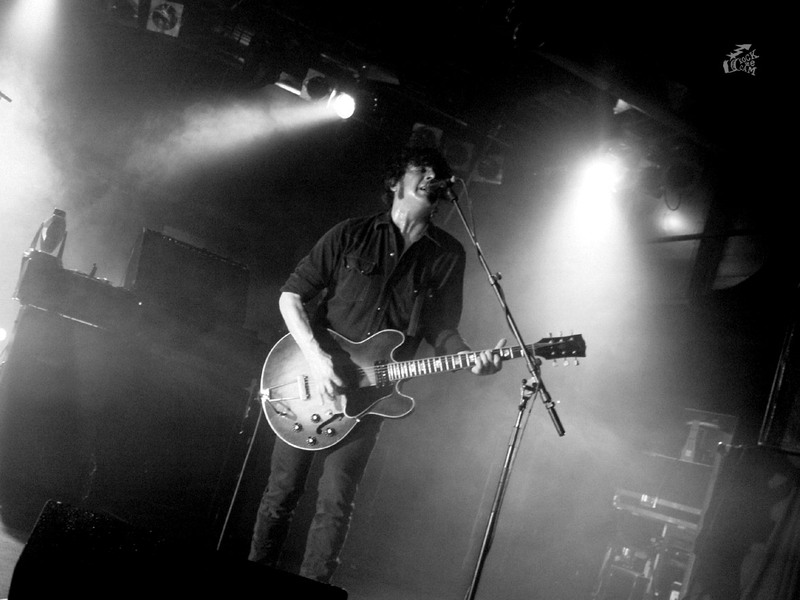 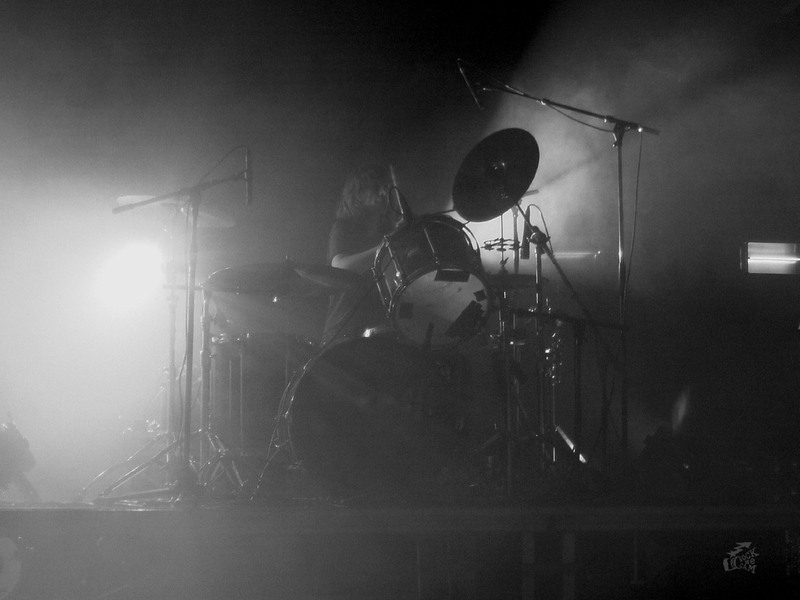 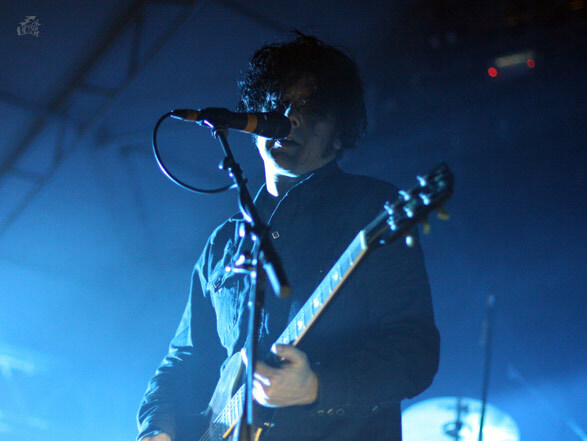 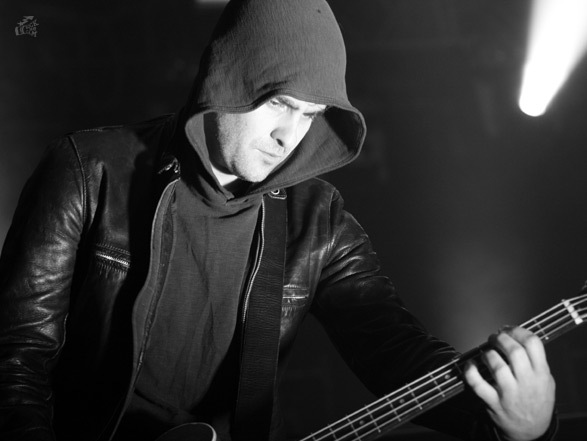 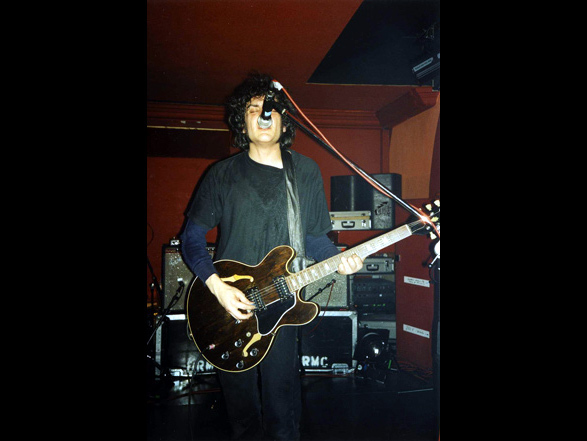 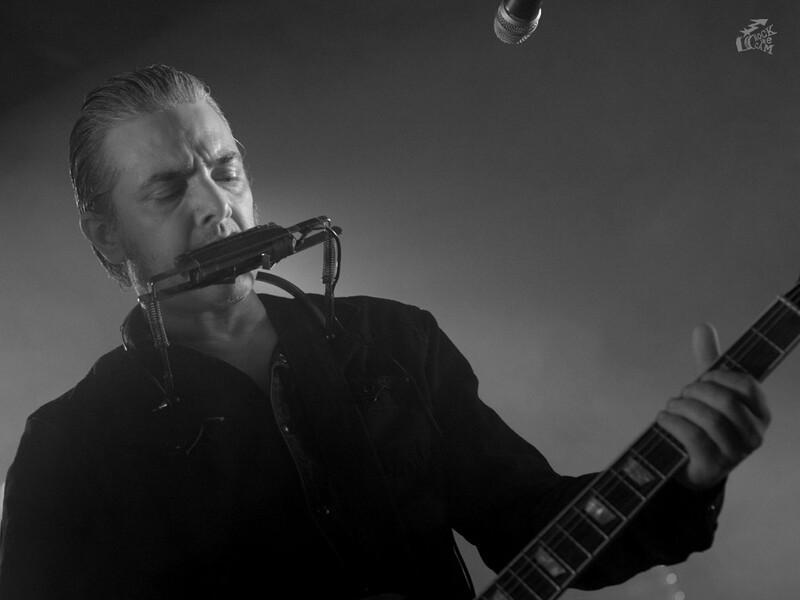 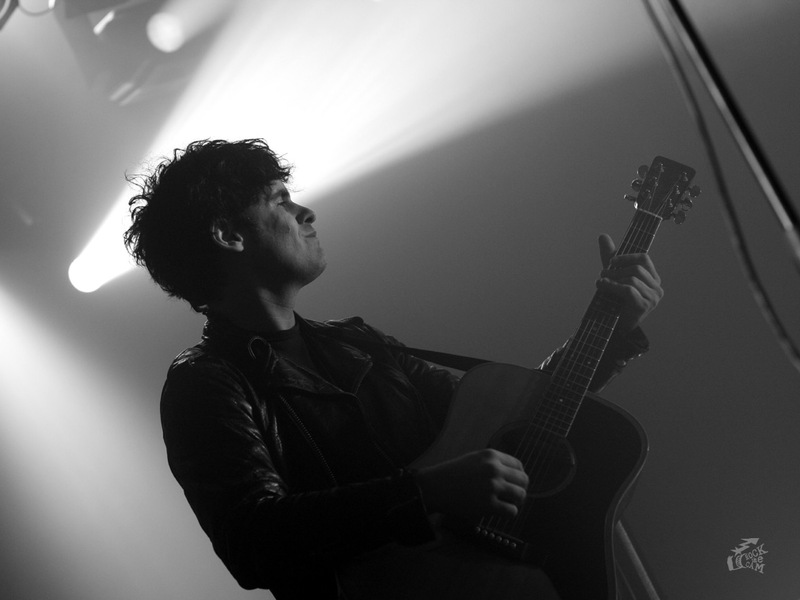 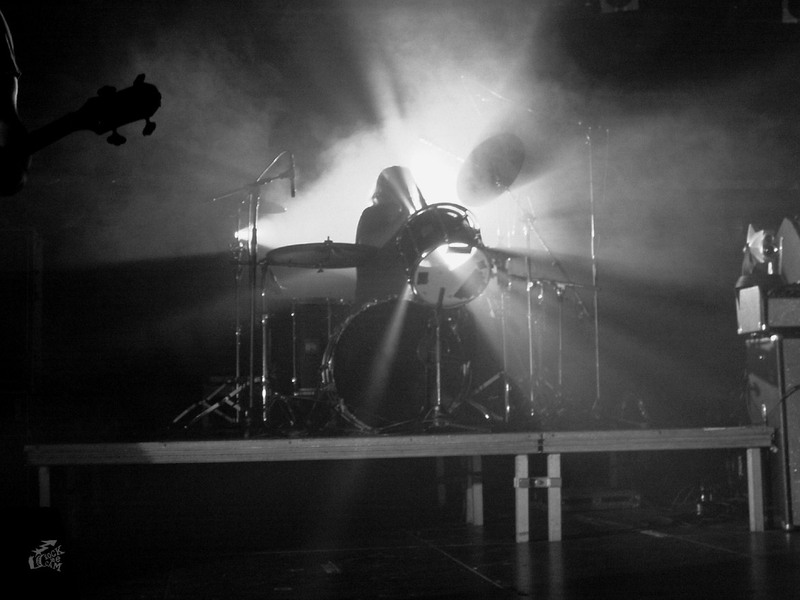 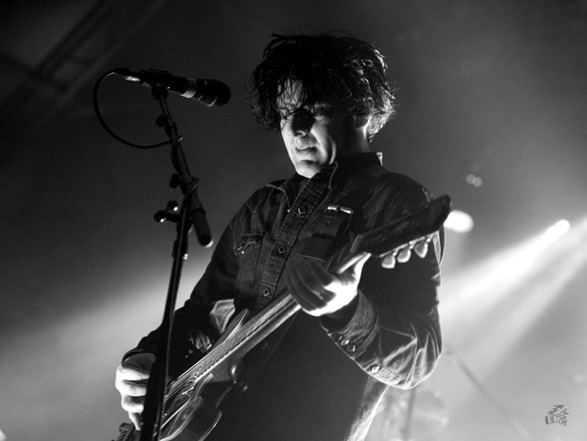 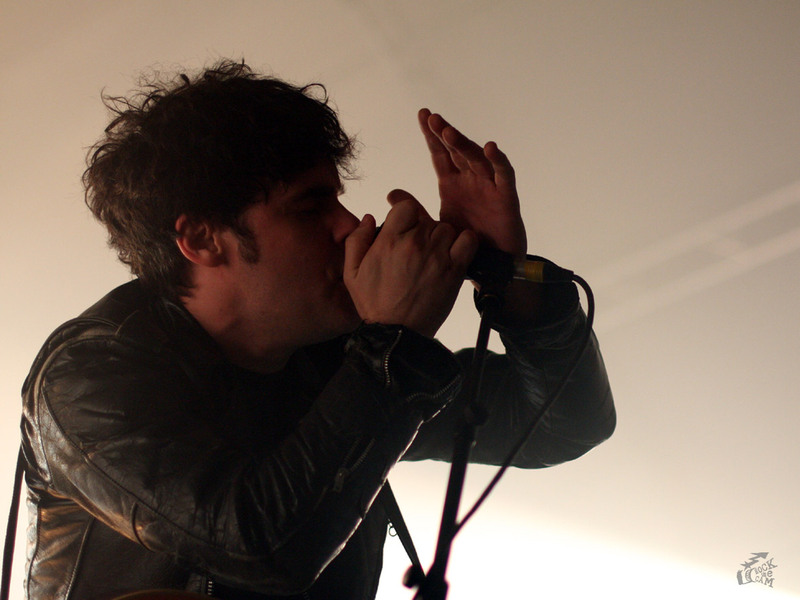 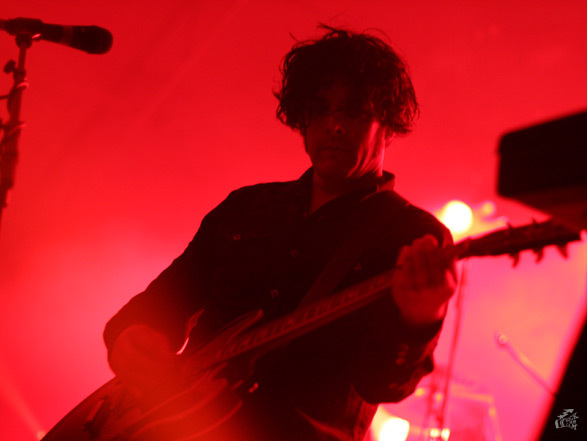 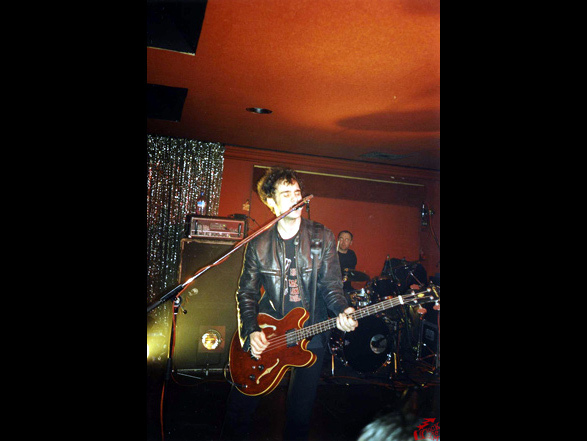 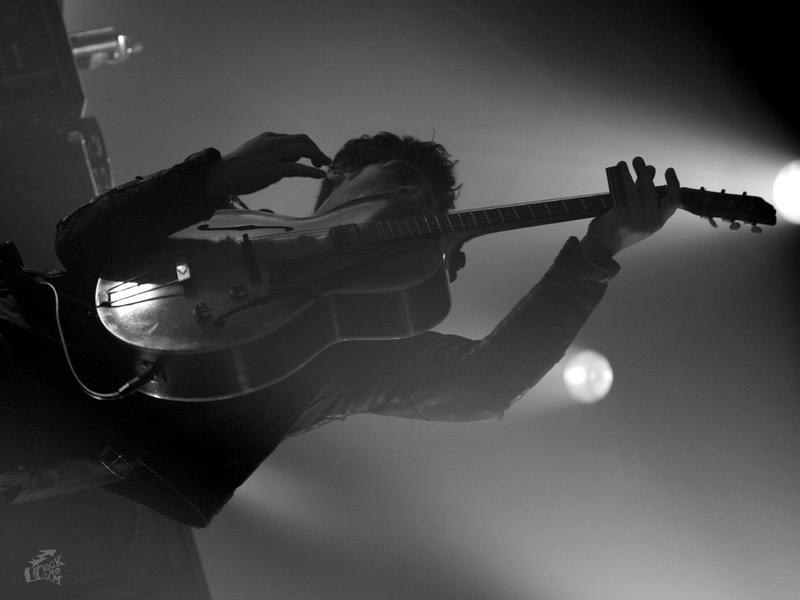 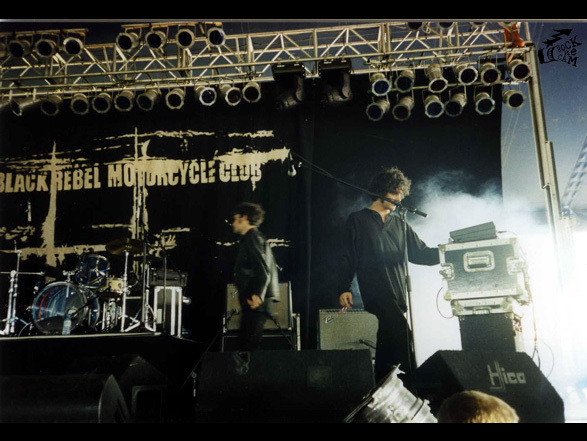 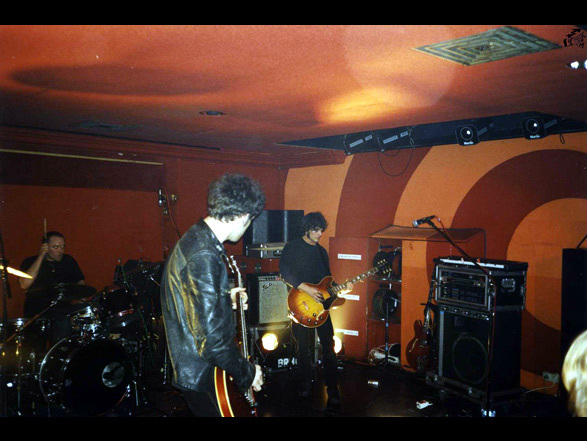 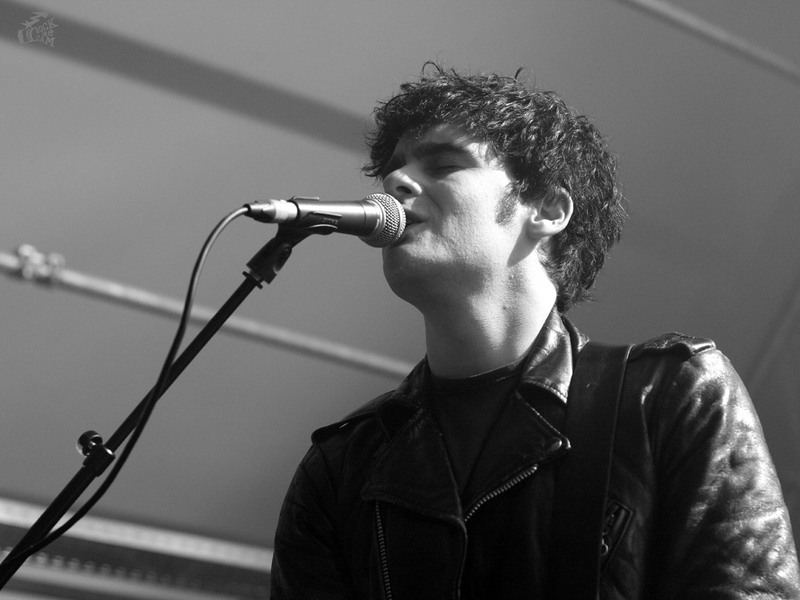 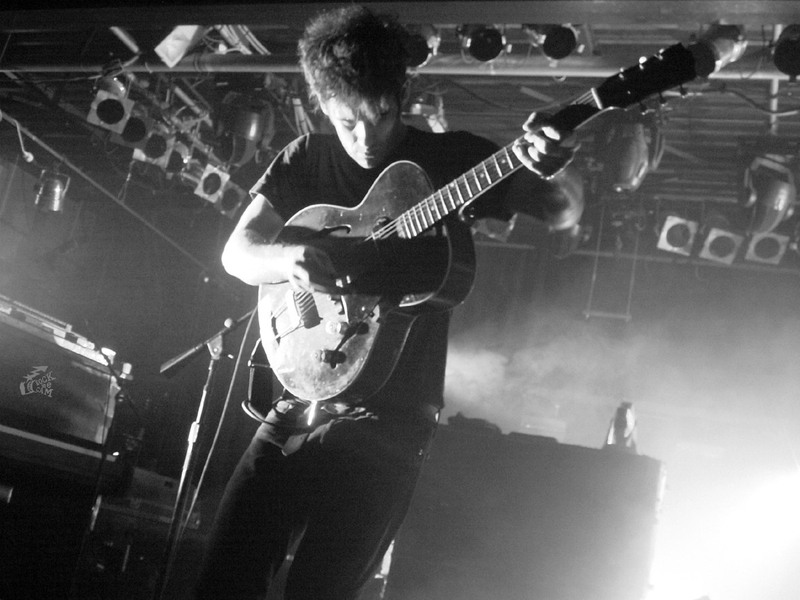 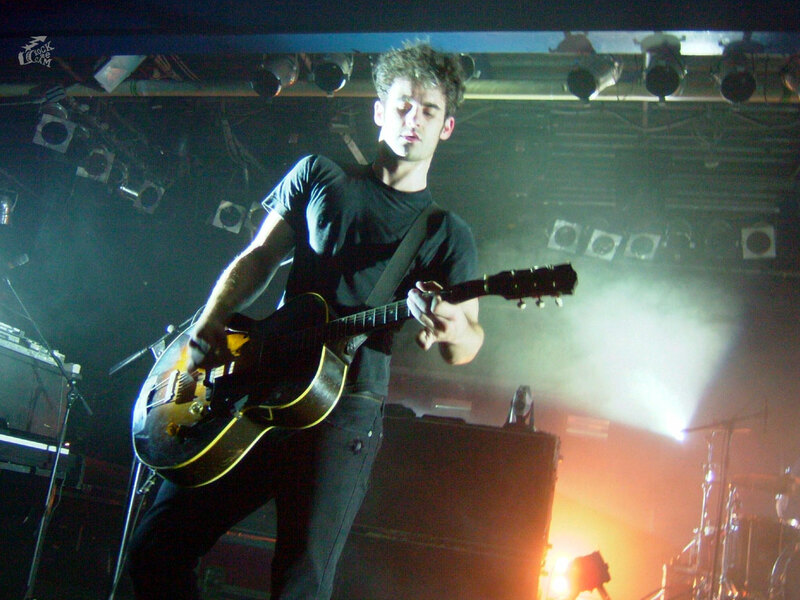 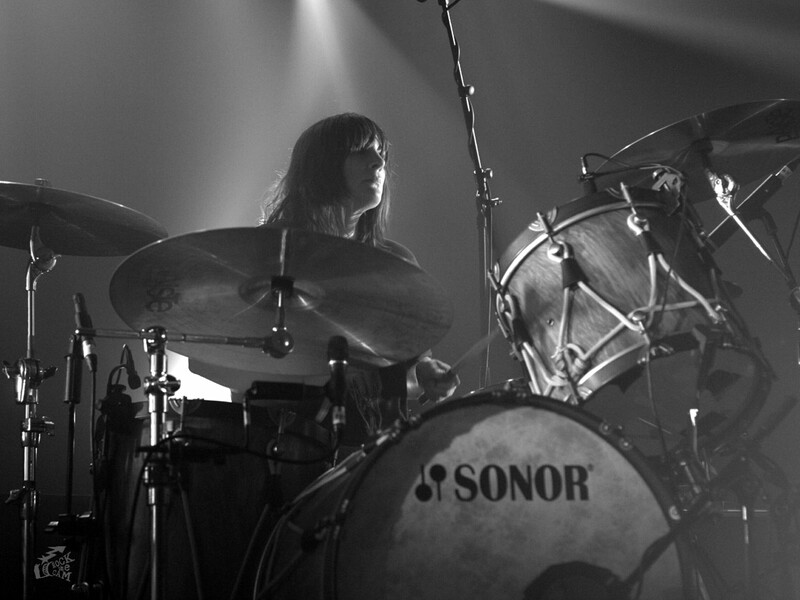 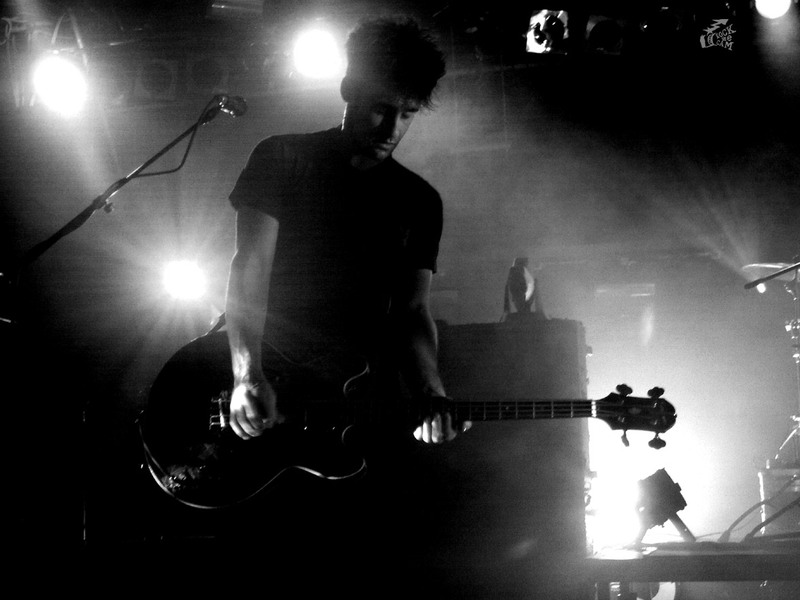 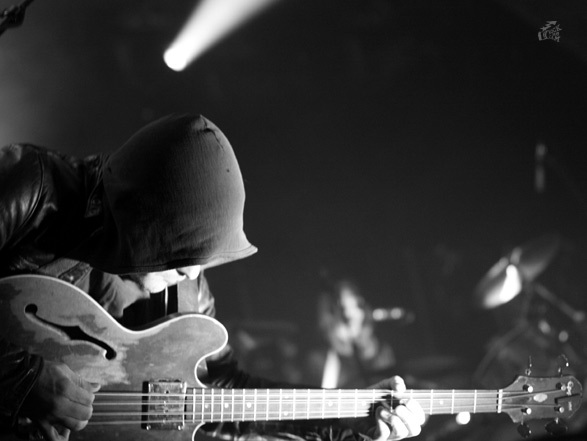 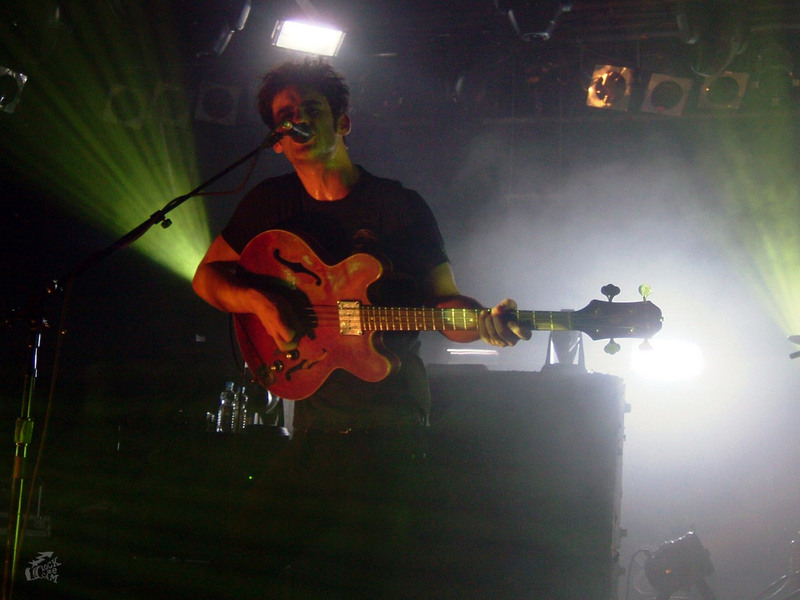 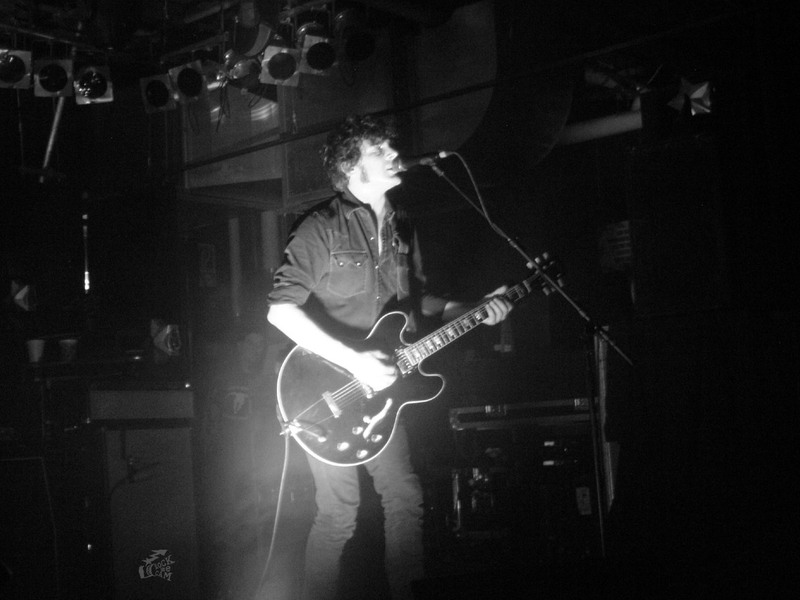 Use this link to catch the BRMC concert pictures from the Backstage showin Munich.